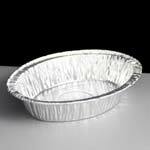 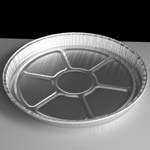 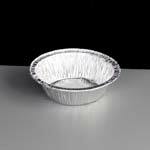 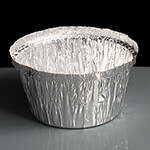 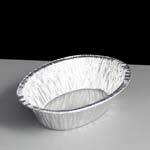 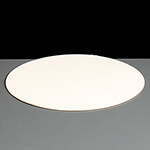 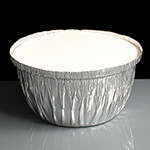 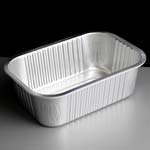 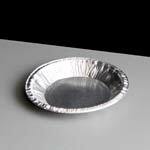 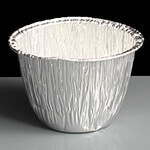 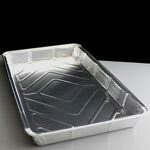 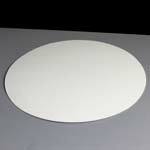 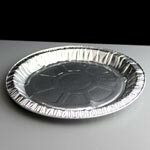 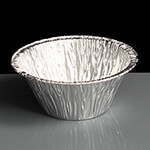 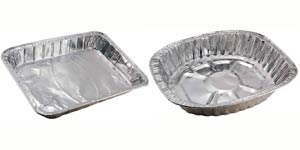 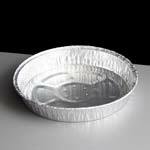 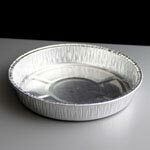 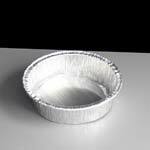 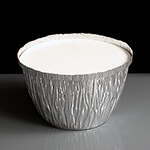 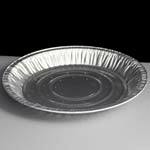 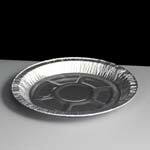 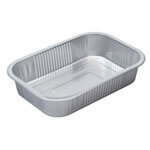 We offer foil baking trays, foil pie plates, foil pie dishes and flan dishes ideal for home baking, and made from food safe recyclable aluminium. 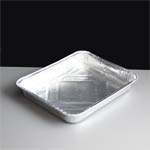 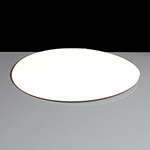 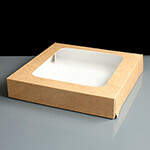 Please note, these trays are not suitable for microwave use. 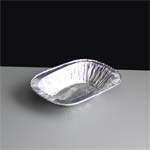 After a larger tray? 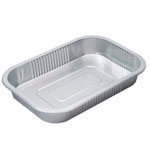 we also stock large Disposable Foil Roasting Trays sold individually, please click on the image to the right to view these products.